The court has sentenced former presidential chief of staff Kim Ki-choon to three years in prison for his leading role in the Park Geun-hye administration’s blacklisting of artists critical of the government. The judges presiding over the case at the Seoul Central District Court on Thursday delivered the sentence against Kim, recognizing charges of his power abuse regarding the creation and management of the artists’ blacklist. The court acquitted former Culture Minister Cho Yoon-sun of charges of power abuse and coercion concerning the case, but found her guilty of perjury during parliamentary inspections, handing her a one-year sentence suspended for two years. 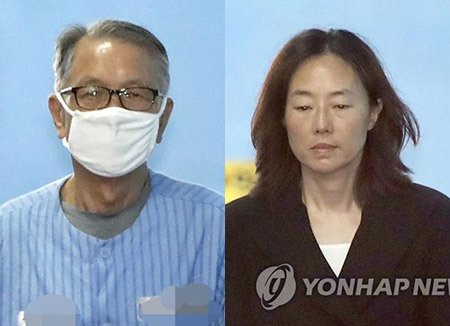 The court also handed down prison terms for other former government officials embroiled in the scandal, including an 18-month prison sentence on former presidential culture secretary Kim Sang-ryul. 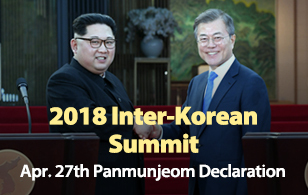 Former Culture Minister Kim Jong-deok and former Vice Culture Minister Jung Kwan-joo were also sentenced to two years and 18 months in prison, respectively.